If you’ve ever been stuck in an airport for any length of time (Snowstorm? Check. Mechanical issue? Been there, done that. Random delay for no apparent reason? Yep. ), you know just how boring and miserable it can be. But it doesn’t have to be that way; in fact, some airports are downright enjoyable to hang around. 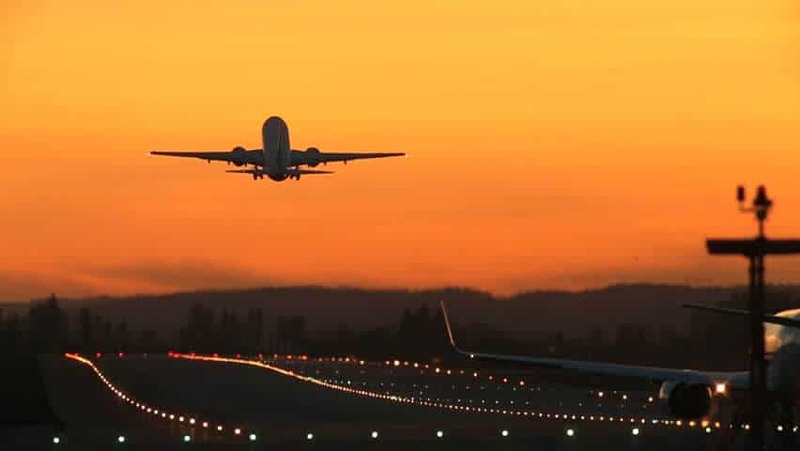 Airports all over the world are offering bigger and better perks quiet areas so you can get some sleep, observation decks with impressive views of planes taking off and landing, play areas for kids, all the shopping and dining you could ever want, and more. To understand which airports are making travelers’ lives easier, the company AirHelp recently analyzed statistics for on-time performance, quality of service and passenger sentiment for 141 airports across the globe. 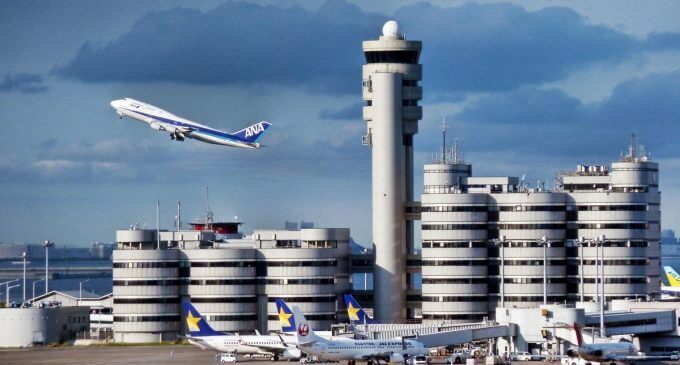 The following 10 airports earned the highest scores for 2018, so if you have plans to visit any of them in the near future, you can expect to have a pleasant and dare we say it, even fun experience. Mariscal Sucre International Airport commonly referred to as Quito International Airport, is one of the busiest airports in South America. Though it’s at least an hour outside of Quito, the airport is modern, bright and clean. 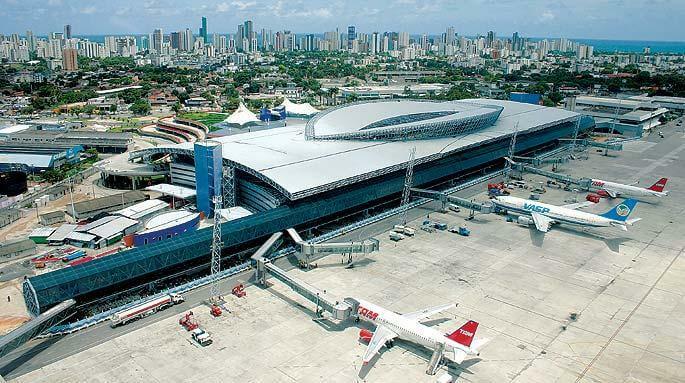 It opened in 2013, replacing the old Mariscal Sucre Airport, and connects passengers to 11 domestic and 14 international destinations. Located just seven miles south of the city center, Recife/Guararapes–Gilberto Freyre International Airport is easy to get to if you’re visiting this coastal city in Brazil. Some 6.8 million people pass through the airport every year, and many find it to be well-maintained, clean and efficient. Amman’s Queen Alia International Airport in Jordan recently underwent a massive renovation project that produced a brand-new terminal, complete with restaurants, shops, children’s play areas and seating areas. 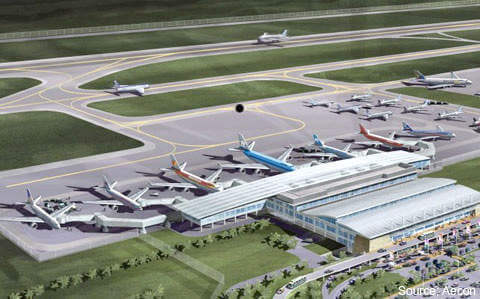 The airport, which first opened in 1983, is anticipating an increase in annual passengers from 3.5 million to 12 million. Viracopos International Airport is just 10 miles from Campinas, an important Brazilian city for science, technology and industry. 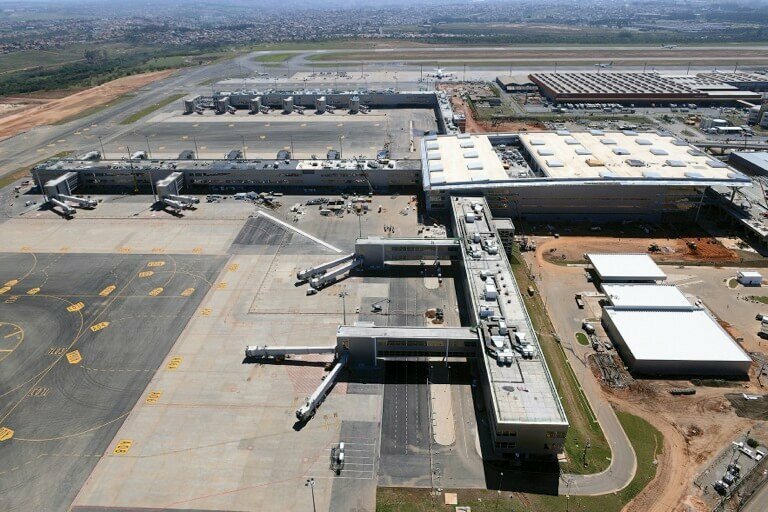 The airport, which also serves as a major cargo terminal for Brazil, recently underwent an $800 million expansion and renovation project that created a massive new terminal and added additional parking space. 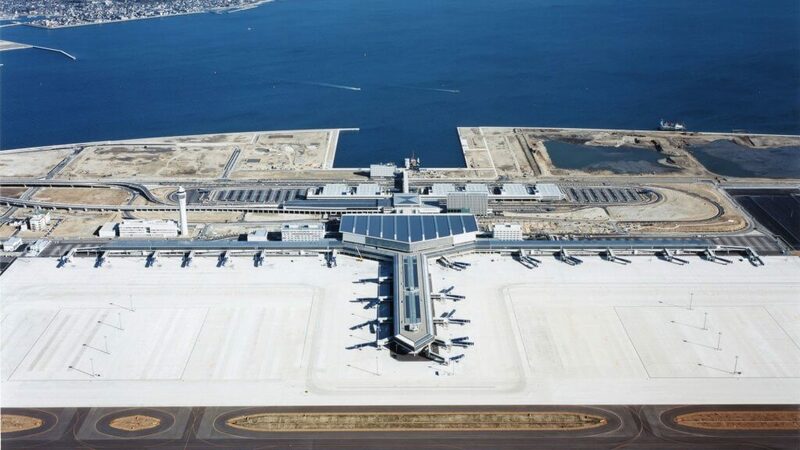 “Clean,” “modern” and “convenient” are all words passengers have used to describe Chubu Centrair International Airport, located on an artificial island 30 miles south of Nagoya, Japan. Though it’s relatively small, Chubu almost never feels crowded. Pro tip: Be sure to visit the Sky Deck, an observation deck that offers incredible views of planes taking off and landing. 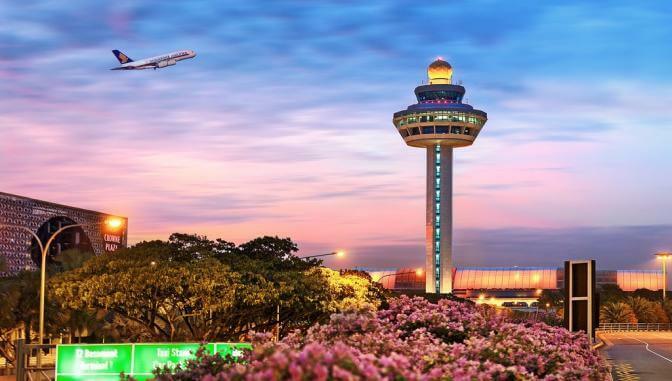 With a flight taking off or landing every 90 seconds, Singapore’s Changi Airport is one of the busiest airports in the world but that hasn’t caused its on-time performance or quality of service to slip in the slightest. More than 60 million people pass through this airport each year, traveling between 380 cities in more than 80 countries. And many of those passengers love to sing the airport’s praises, writing enthusiastic reviews about its many unique amenities. Haneda is one of two main airports serving Tokyo, offering tourists and locals a modern and streamlined traveling experience. From its restaurants and shops to its customer service, Haneda Airport excels in nearly every category. 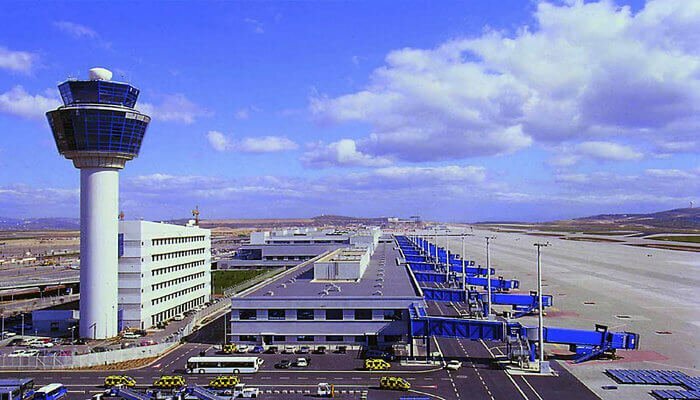 Though it didn’t take the very top spot on AirHelp’s list, Athens International Airport in Greece came pretty darn close at the No. 2 spot. Why? The people who work here are friendly, the airport itself is well-organized and easy to navigate, and there are little perks everywhere like plenty of wall sockets and drinking fountains to go around, plus free Wi-Fi. And the best airport in the world (drumroll, please)? 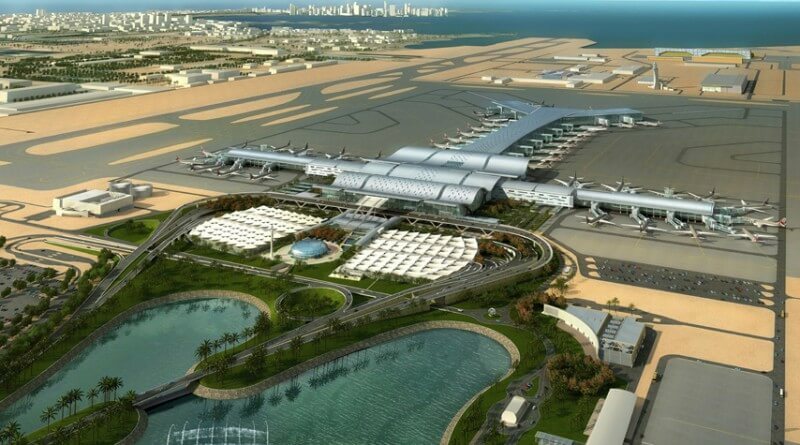 Hamad International Airport in Doha, Qatar. This should not come as a surprise since the No. 1 airline in the world is Qatar Airways — they are doing something right in this Middle Eastern country.